Driving today can be a daunting task, especially with so many distractions. 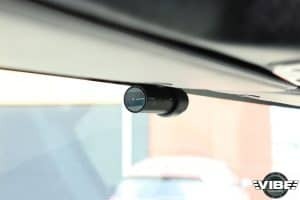 A dash mounted camera can monitor the front and rear of your vehicle as you drive, and while it’s parked, to ensure you are protected in the case of an accident. Rear view camera systems are an awesome way to help you back up safely and avoid your surroundings. 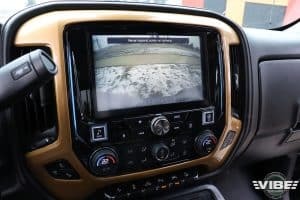 We offer different solutions to add back up cameras to any vehicle, Motorhome, or Commercial vehicle. They can be integrated into your factory touchscreen radio, into an aftermarket touchscreen, through a custom rearview mirror, or with a dash mounted screen.